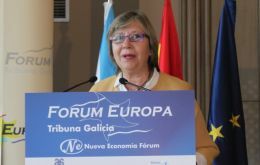 The Government of Galicia will commission the University Institute of European Studies Salvador de Madariaga, from the University of A Coruña, a new report on the current status of the Brexit agreement and the possibilities to reach a fishing agreement with the United Kingdom. 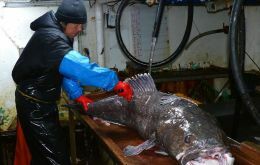 A UK parliamentary committee has called on the Marine Stewardship Council (MSC) to address concerns about the organization's standard for sustainable fishing in the world's oceans. 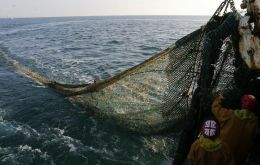 The House of Commons' Environmental Audit Committee (EAC) issued recommendations following its Sustainable Seas inquiry, whose findings were published last November. 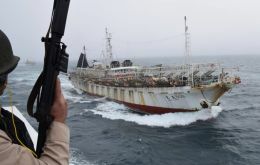 On 1 January, the wasteful practice of throwing fish discards overboard became illegal in waters of the European Union. 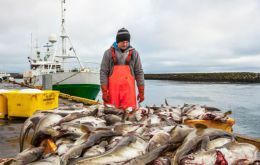 Scientists believe the policy will lead to more efficient fisheries and eventually boost stocks. 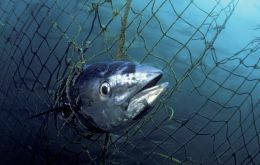 Growing numbers of bluefin tuna are being seen in the waters around the UK because of the warming impact of a long-term ocean current say researchers. These large, speedy fish are a globally endangered species and almost disappeared from the UK around 40 years ago. 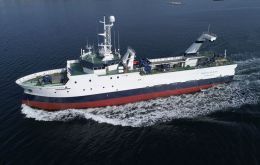 Galicia's Rampesca and the Falkland Islands RBC have ordered a new 63.7 meters long and 1.500 gross tonnage freezer trawler from Nodosa Shipyard, according to shipbuilding sources in Vigo. 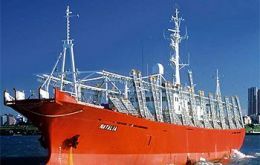 The new vessel is expected to replace the Castelao, and construction will begin this January. 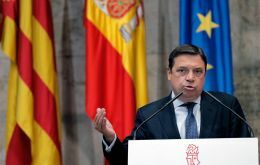 It will replicate much of the recently delivered Monteferro.